Workstation, renderfarm, storage server rent, for who, why? More than 3000 customers trust us? So why not you ! 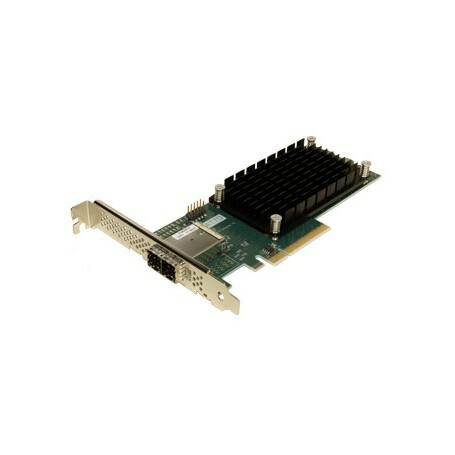 The ExpressSAS® H1280 leverages next-generation storage technologies - PCIe 3.0 host interconnect and 12Gb/s SAS/SATA interface to storage. Featuring 8-external ports using the latest miniSAS HD connector, the H1280 is designed with the enterprise customer in mind. With extensive testing and qualifications, it performs flawlessly in transactional environments such as banking, finance, business intelligence, cloud computing and database applications.